Have you ever stayed in a castle for the weekend? I have, a few times in fact. This blog is going to be about the Sheraton Parsippany hotel in NJ or as most people refer to it, “The Castle”. I have stayed at this hotel several times for mini getaways and stay-cations away from the hustle and bustle of New York. Yes, I am from New York, but that’s besides the point. This hotel offers a convention center, a spa, An indoor and outdoor (seasonal) pool, a fitness center, banquet halls and a several different sized meeting rooms. This sounds like the perfect business/leisure hotel. Let me tell you the things that I love about this hotel. By the way there is very little that I don’t like about this hotel. The outside design of this hotel is nothing less than amazing, even the lamp posts match the hotel design. The grounds are large and borders a small park that has a nice walking path which is a great place to walk your dog, yes this hotel is pet friendly. Since this hotel is part of the Sheraton brand, the interior design of the rooms are the same as you would see in most Sheraton hotels although the rooms are large and spacious. If you get a room by the turret then it is an extra large room. The amenities at this hotel are great. I love the huge indoor pool and very nice outdoor pool with its own sun tanning area. The fitness center is well equipped with the latest workout machines as well as free weights. Although I’m not sure if people still play the sport, but it even has a racquetball court. During the summer months they have a juice and smoothie bar for anyone who would like a nice refreshing drink while lounging at the pool. The hotel does offer spa services such as facials and massages and it is recommended to make appointments in advance The pool area and fitness center is not owned by Sheraton anymore it has been bought by Atlantis sports club a few years back however guests of the hotel are allowed to make use of the area as part of their stay. There is also a bar and café that offers breakfast as well as lunch and dinner. The lobby is large and inviting with lots of space to relax with a book or newspaper. My favorite thing about this hotel is the club room floor. When you book a room of the club room floor have access to the club room which offers breakfast every morning, snacks two evenings a week, a coffee and latte machine that you can use all day long, free wifi and computer with a printer so you don’t have to go down to the lobby to use the business center. There are also two large screen TV’s if you want to get out of your room late at night and dont want to wake your spouse. One thing about this hotel that I know people would love is that this hotel accepts dogs. There is even a lake in the park nearby that you can walk around with your furry friend. Around the hotel parking lot you will even find doggie bags to use to clean up after your dog. The hotel even offers dog beds and water/food bowls and treats too! If I could change something about the hotel it would be the health club, I don’t like that it is privately owned and not run by the hotel because then you’re not getting the full experience from the hotel brand itself but i don’t think that most of the hotel guests care or even realize that it is not owned by the hotel, but that is something I would change if I had the chance to. Overall this is hotel is great and I highly recommend it. This hotel can get a bit pricey but it depends on the season or if it is around holiday time. 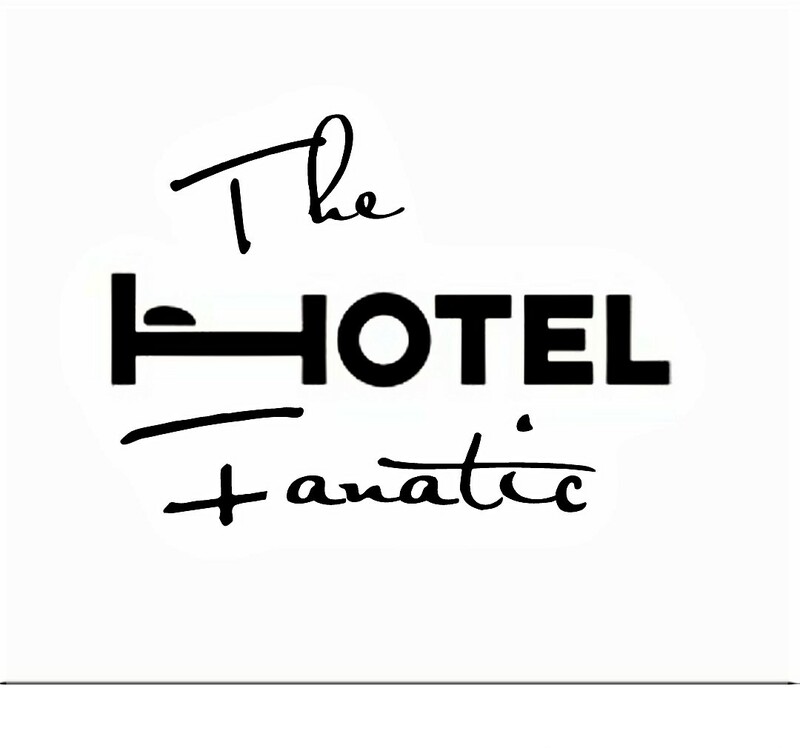 Remember I am just writing about my thoughts about the hotel, there are many other details about the hotel that is available on their website.